Competitive Hot Water Repairs Moorooka are trained in all hot water systems repairs and maintenance. We are here to help, if you need a repair, service, maintenance or installation. 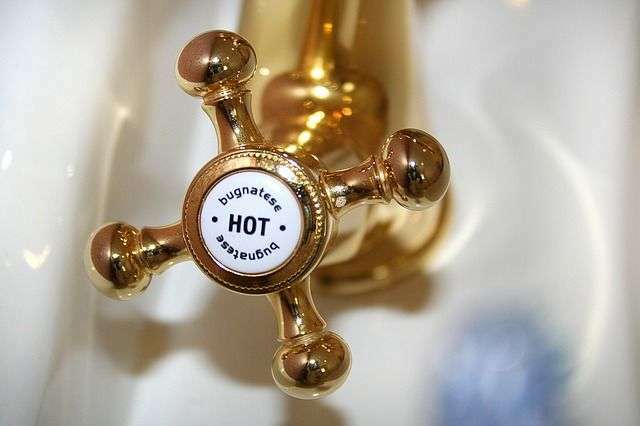 Whether you want to schedule a hot water service, or need emergency hot water repairs, give us a call. Sometimes things go wrong and require fast solutions to protect your home. Competitive Plumbing - Hot Water Repairs Moorooka provides fast, professional and reliable service, enabling you to have your hot water system repaired when disaster strikes. If your hot water system is needs replacement, we can provide hot water system replacement quickly, and at competitive prices. When it comes to Hot Water don't trust just anyone with your gas or electric hot water repairs and services. You need qualified experts from Competitive Plumbing Services. We use high quality and innovative equipment and materials. We supply and install the best quality systems from reputable brands at a highly competitive price. Competitive Plumbing Hot Water Repairs Moorooka provide both gas, electric and solar water systems to suit your preference and price range. For friendly and professional advice call 0411 221 653 today! You can rest assured that your job will be handled professionally and to the industries level of high standards. Competitive Plumbing Services will work with you and guide you every step of the way to help you make the best and most cost effective decisions for your project - big or small. If you're looking for a stress free solution to your hot water needs in Moorooka then look no further. Competitive Plumbing Services has the solution for you. Our business is built around customer satisfaction. By focusing on our customers needs and not our bottom line we have built a solid base of regular customers which is continually growing - primarily through customer referrals. Make Competitive Plumbing - Hot Water Repairs Moorooka your first choice for hot water repairs, replacement and new installation. All makes and models. If you hot water system in Moorooka or surrounding areas is playing up, leaking, making strange noises or needs replacing give us a call on 0411 221 653. We have the knowledge and the experience to repair any type of hot water system, we have everything covered, one call gets it sorted.